Bangabandhu Satellite -1 (BS-1) was launched on May 11, 2018 operated by Bangladesh Communication Satellite Company Limited (BCSCL). Bongobondhu Satellite -1 manufactured by Thales Alenia Space duration of Mission is 15 years. Bangladesh own first satellite orbital location is 119.1° East longitude which was launched from Florida, USA. 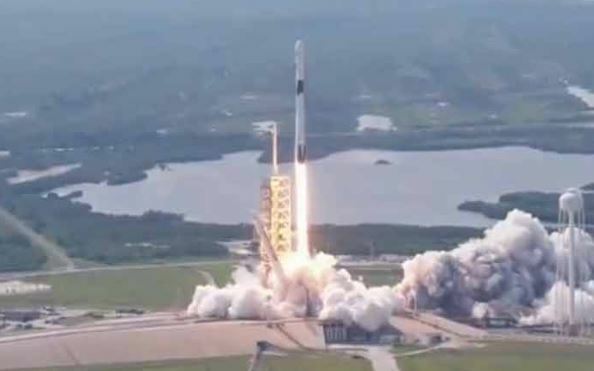 Bongobondhu Satellite 01 was sent by Rocket Falcon 9 Block 5 from Kennedy Space Center operated by SpaceX. The celebration of the satellite launching was held in Bangladesh and USA. Bangabandhu satellite -1 : Launched Date: May 11, 2018. Bangabandhu Satellite-1 has 26 Ku Band transponders and 14 C Band transponders. C Band and Ku Band transponders have coverage in the area of Bangladesh, Bay of Bengal (Bangladesh area), India, Nepal, Bhutan, Sri Lankan, Philippine and Indonesia. Bangladesh is situated at 90.4 degree longitude but the Bongobondhu Satellite 01 is situated at the orbital place of 119.2 degree longitude. Distance between Bangladesh and Bongobondhu Satellite is about 35,786 KM. 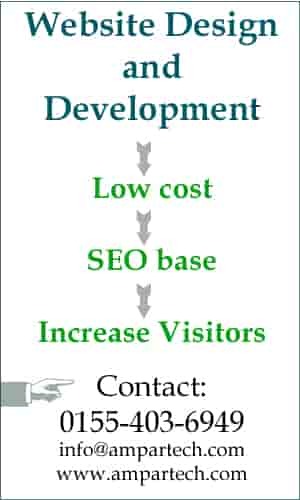 What kinds of Services can be provided by Bongobondhu Satellite? Bangabandhu satellite is a communication satellite able to provide (1) TV broadcasting, (2) Radio Broadcasting and (3) V-sat Services. 1) DTH: Multiplexed digital television, radio and data services to small radio antenas. 2) Video Distribution: Multiplexed digital television, Radio and Data services to mideum antenas. 3) V-sat Private Network : Voice, Data, Internet services to private own networks. 4) Internet: High Speed internet services. Bongobodhu Satellite will help us very much during national disaster, cyclone, heavy flood, sidor, Earthquick or other national calamities. By using V-sat service of Bongobondhu satellite, users can connect each other from one place to another in the affected areas. But the user should buy a small device from V-sat based telecommunication service providers. – Weather forecast and Atmospherics Study. – Remote Search and Rescue. – Lighting Imaging during storme. – Width and Height Measurement. and other – Specialized Research. There is no camera on the Bongobondhu Satellite for capturing image or video. 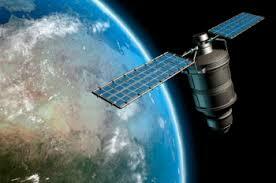 Satellite is an modern invented artificial object which is placed into Orbit. Bangladesh launched first satellite “Bangabandhu satellite -01 ” into space in 2018. Earlier, Posts and Telecommunication minister of Bangladesh announced the satellite project Bangabandhu satellite 01 on March 29, 2010. Bangladesh government assigned US base Space Partnership International (SPI) as the consulting firm for the satellite project. Bangladesh Telecommunication Regularity Commission (BTRC) started work in 2008 for the Bangabandhu satellite -1. 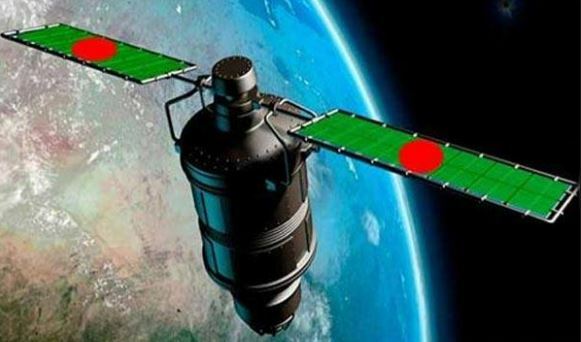 BTRC has been working with International Telecommunication Union (ITU) to allow orbit slot 102 degree east but USA, France, Russia, Australia and many other countries raised objection that their satellite will not work if Bangladesh is given 102 degree east. years Bangabandhu-1 satellite. But Bangladesh would book 2 slots at 102 degree east and 69 degree east for Bangabandhu-1 satellite good service in future. Initially cost of Bangabandhu-1 satellite project Tk. 32.48 billion placed to Ecnec. Primarily Characteristics of Bangabandhu-1 satellite are Direct to Home (DTH), VSAT, Backhaul & Trunking, Disaster preparedness, Network restoration, etc. In the beginning, the Satellite Banagandhu-1 will provide services to Bangladesh and neighboring countries and later service area would be South East Asia, Europe, Middle East and East Africa if orbital slot available. 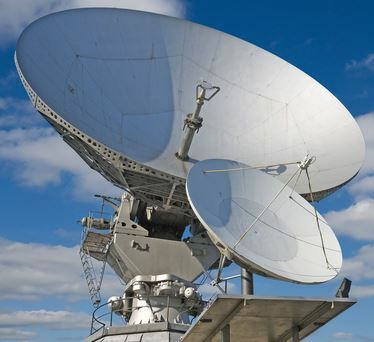 Bangladesh spends about $11 million annually on satellite rents for television channels, telephone connectivity and radio stations. After successfully completion Bangabandhu-1 satellite setup Bangladesh will earn around $50 dollar annually. The first satellite was Sputnik-1 was launched by Russia in 1957. There are 3600 satellites are running in orbit owned by 50 countries of the world including India and Pakistan. Satellite are placed at 20000 kilometer to 36000 kilometer orbit and It is semi-independent computer controlled systems. 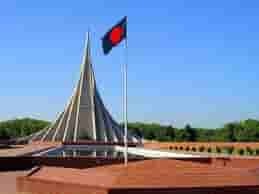 Bangladesh is the 57th country in space wtih Bangabandhu-1 satellite. India has 14 Satellites. There is no satellite own by any other SAARC member country.